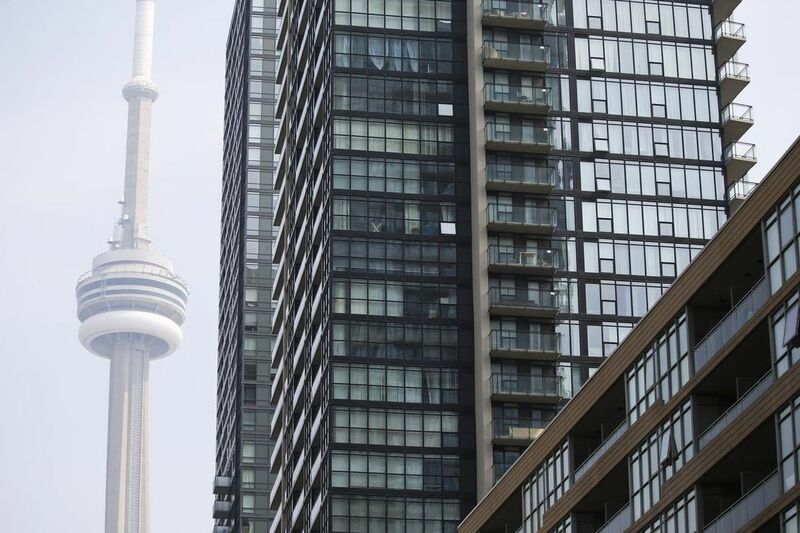 TORONTO – April 15, 2019: Urbanation Inc., the leading source of information and analysis on the GTA condominium and rental markets since 1981, released its Q1-2019 rental market results today. The number of purpose-built rental apartments that began occupancy in the GTA in Q1-2019 reached a more than 25-year high of 1,849 units, which was nearly five times greater than the quarterly average since Q1-2016 and represented significant growth considering only 13,520 units have been built since 2005. Demand for the newly completed rental buildings was strong, with several projects leasing close to half of their units by the end of the quarter. While vacancy rates surveyed within purpose-built projects (completed since 2005) remained extremely low at an average of 0.6%, rent growth showed moderation in the first quarter. Purpose-built rents for units available for lease during the quarter grew by 5% year-over-year on a same-building basis, slowing from a 9% annual pace at the end of last year in Q4-2018. As of Q1-2019, purpose-built rents in buildings completed since 2005 averaged $2,398, or $3.25 per square foot (psf) based on an average size of 738 sf. Condominium rent growth remained strong in the first quarter, but also become slightly less heated. On a same-building basis, condominium rents grew by 7.7% psf in Q1-2019, compared to a 9.2% annual increase in Q4-2018. Monthly condominium rents for units leased during the first quarter averaged $2,376 ($3.28 psf) across the GTA, 7.8% higher than a year ago. In the Central Toronto market represented by the former City of Toronto (i.e. excluding North York, Scarborough, and Etobicoke), average condominium rents increased by 4.5% annually in Q1-2019 to $2,542 ($3.71 psf) — the slowest rate of rent growth for the central market area in two years. Condominium rent growth is heading towards a more moderate pace relative to the past couple years as rental affordability challenges have become greater and more supply is entering the market from projects finishing construction. Although the volume of condominiums leased through MLS grew by 13% year-over-year in Q1-2019 to 6,005 units, supply grew faster than demand last quarter, pushing down the ratio of leases-to-listings to 73% — the lowest level in four years. As of the end of the quarter, there were 2,059 active condominium rental listings on MLS, representing a 44% increase from a year ago, but still equal to less than one month of supply. Furthermore, the average time on market of 20 days in Q1-2019 was at its highest level in three years, indicating that units are taking a bit longer to rent. A total of 42,841 purpose-built rental apartments were proposed for development but had not yet started construction as of Q1-2019, 20% higher than the total proposed inventory of 35,834 units as of Q1-2018 and nearly 50% higher than the 28,841 units proposed as of the end of Q1-2017. The rise in completions in the first quarter brought down the number of purpose-built rentals under construction to 10,694 units from its recent high of 11,905 units in Q4-2018, but still remained above the level from a year ago (8,510) and substantially higher than two years ago (5,894). Shaun Hildebrand, President of Urbanation. Urbanation is a real estate consulting firm that has been providing market research, in-depth market analysis and consulting services to the apartment industry since 1981. Urbanation uses a multi-disciplinary approach that combines empirical research techniques with first-hand observations and site visits. Urbanation offers subscription services and custom market studies covering the new construction condominium and purpose-built rental apartment markets in the Greater Toronto Area.